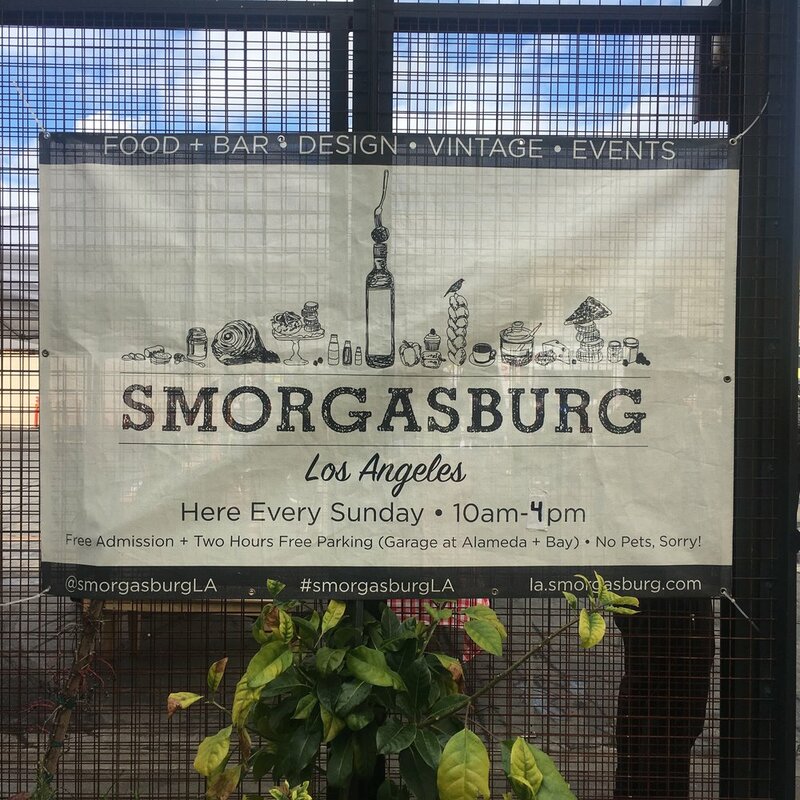 I have been dying to go to this place for so long and was finally able to go to Smorgasburg LA this past weekend for their Mardi Gras (Fat Tuesday) or better yet, FAT SUNDAY event. 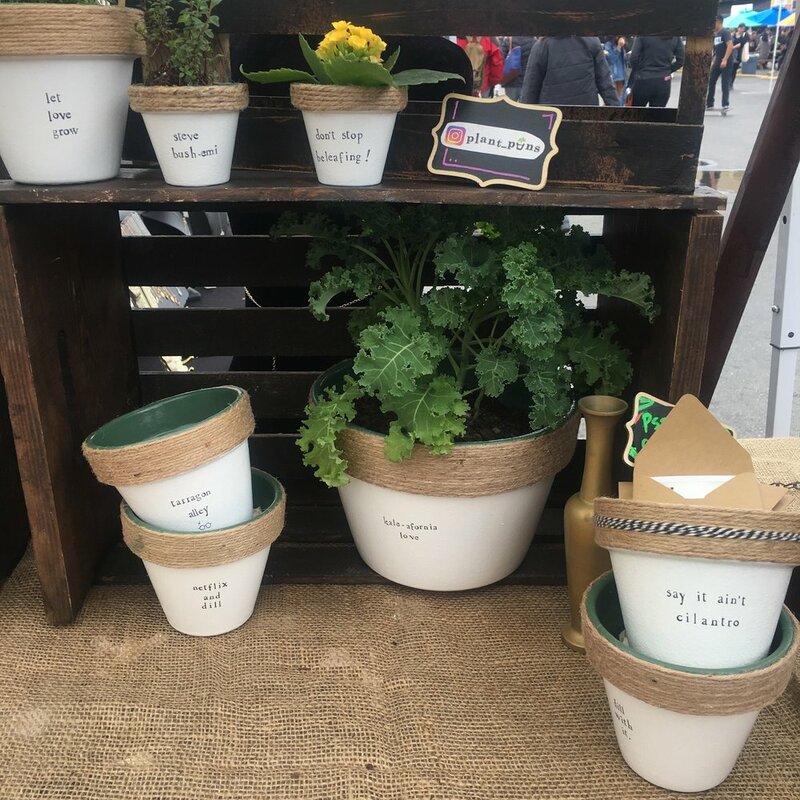 For all you foodies out there, Smorgasburg is a great place to spend your Sunday with great food, music, and shops. Of course, I have been eyeing some delicious foods on Instagram and had a list of things to eat. I immediately arrived and couldn't decide where to start, but of course with my sweet tooth I began at Donut Friend and ordered the Polar Berry Club. And to end my Sunday I had to stop by Plant Puns and buy my "don't stop Beleafing!" plant. I guarantee you that you'll eat so much and leave without being full with all the walking you did. 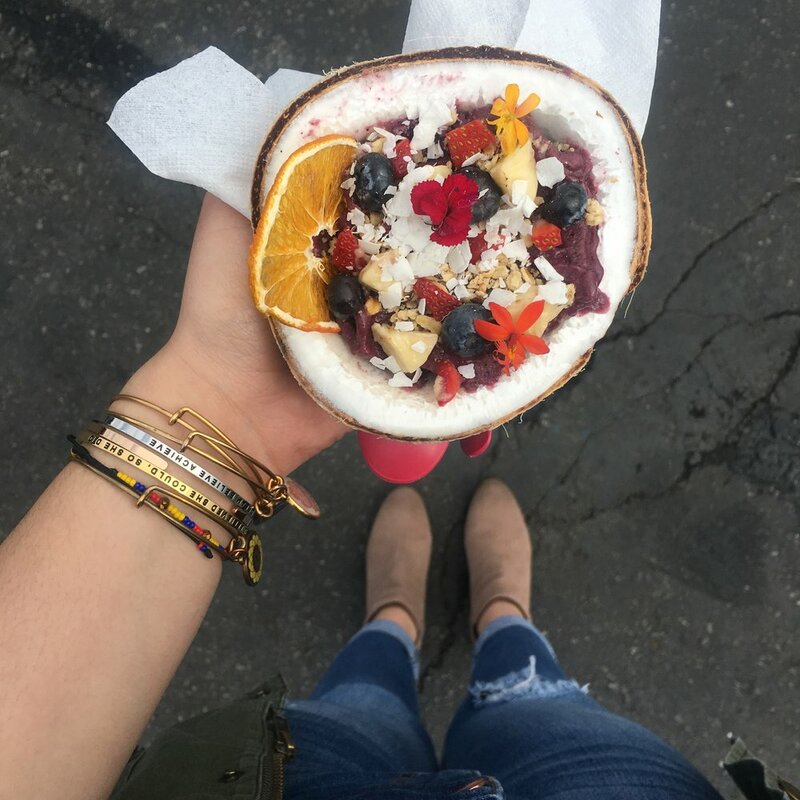 I will definitely be going back because I wasn't able to try it all!